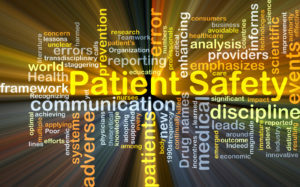 Patient Safety Awareness Week began on Sunday. Therefore, it is only appropriate to commemorate this week (and all following weeks) with awareness about safe patient care among healthcare professionals and the public. 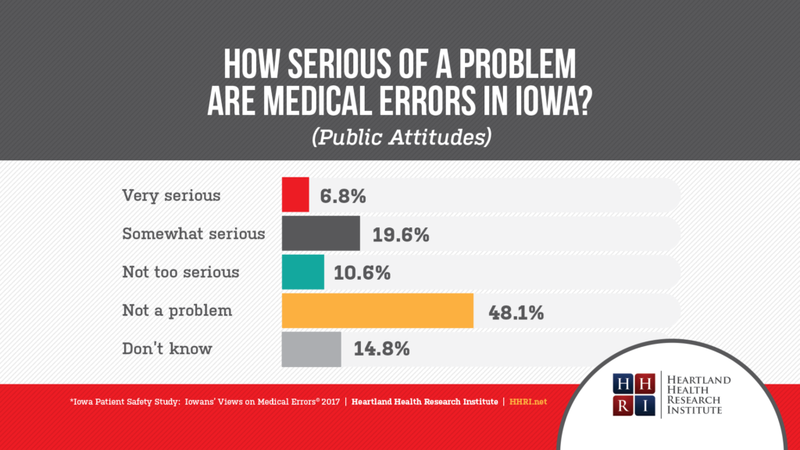 Much too often, patient safety is overshadowed by other healthcare-related issues (and agendas), such as expanding insurance coverage in state and local markets, medical and insurance mergers and acquisitions, and the opioid crisis – to name just a few. Some issues can’t be appropriately addressed soon enough (e.g. opioid epidemic), while other agendas are more about obtaining growth through acquisitions, often in the guise that more ‘value’ will be created to benefit the patient and the public. In healthcare, it appears optics is an extremely important and powerful tool. We all know that healthcare is complex. 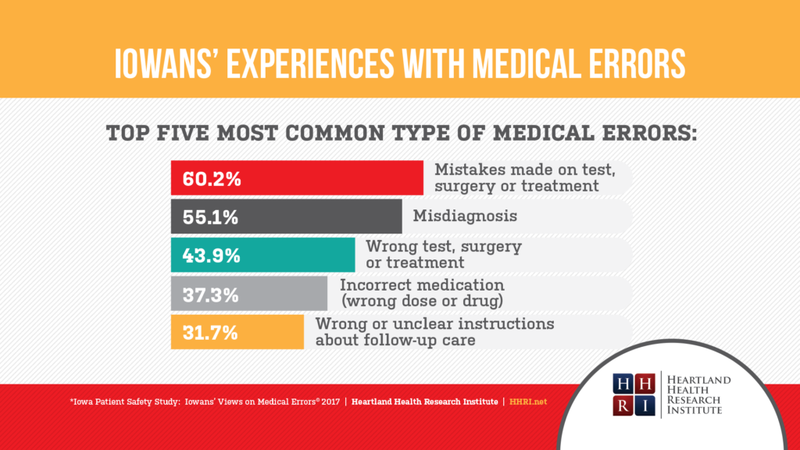 Much of it is due to flawed systems that are laden with unclear and distorted regulations often resulting in unintentional consequences which adversely impact patient care. Additionally, poor organizational safety cultures and communication practices compound the previous two reasons for unsafe care. 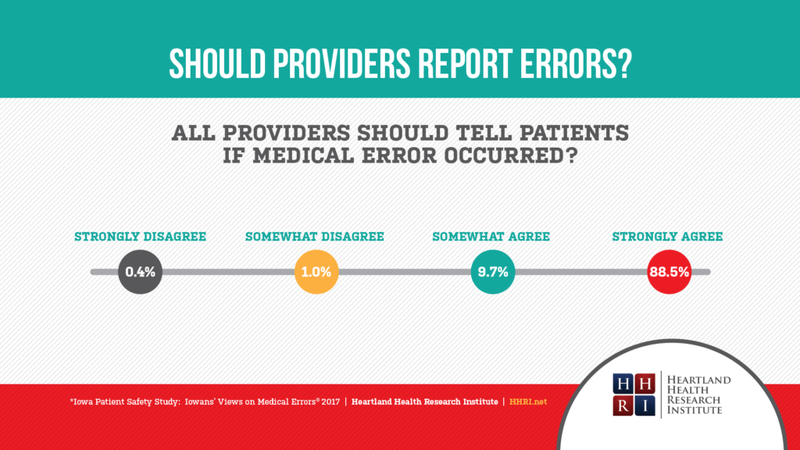 Much of the patient safety problem stems from not having a ‘business case’ to do the right thing at the right time. Business models are dependent on incentives – strong incentives – that will steer behaviors to the desired goal(s). When it gets down to it, inadequate financial incentives stunt the necessary initiatives required to spark safer patient care. Come to think of it, this is also part of human nature. Unfortunately, in healthcare, it appears to be less about ‘doing the right thing’ and more about having appropriate incentives that will create the ‘business case’ of providing safe care to patients. This mentality must change. I clearly realize that healthcare administrators will likely scoff at my ‘attempt’ to help them reform themselves, after all, they have been doing this reformation work for years, if not decades. But it seems to me – and many national medical experts included – patient safety begins with having a legitimate culture of safety at each medical establishment. And, it begins in the boardroom on down to each department in the organization. From this embedded culture, all other safety strategies can successfully follow. 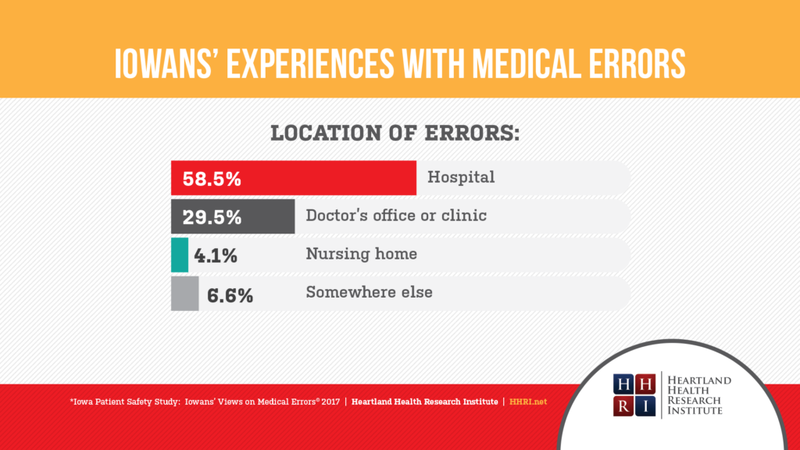 Patients experience medical errors not because doctors and hospitals wish to do them harm. 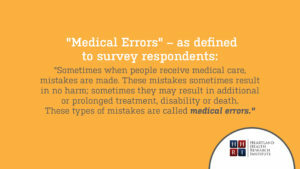 Rather, unsafe care occurs because the systems and cultures of medicine influence medical providers to make decisions that don’t produce the best clinical results. It’s really quite simple. What patients want and need – coordinated and compassionate care that is affordable and safe – must align with the ‘business case’ of those who are paid to deliver it. A ‘culture of safety’ should not just be a slogan in advertisements, but rather, THE reason healthcare organizations exist. 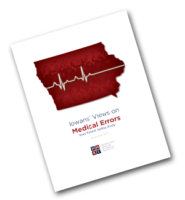 Note: This is the third blog from my ThinkPiece article in the Des Moines Business Record. Here are blogs one and two. 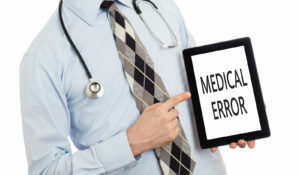 Attacking healthcare’s true cost-drivers – such as unhealthy lifestyles, chronic diseases, misaligned payment incentives to health providers, ineffective and unsafe care, uncoordinated care, and powerful lobbying activities that protect many of these cost-drivers – continue to percolate below the surface and remain mostly hidden from public scrutiny. In some cases, badly-needed policy action is required. One major cost-driver is waste, estimated by the Institute of Medicine to be about 30 percent of health spending on unnecessary services, excessive administrative costs, fraud and many other issues. We are far from resolving these problems. Employer-sponsored insurance covers about 56 percent of the U.S. population, roughly 147 million people. This number dwarfs the individual markets around the country, with the ACA covering about 20 million Americans. Additionally, employers cover more people than Medicare and Medicaid combined. 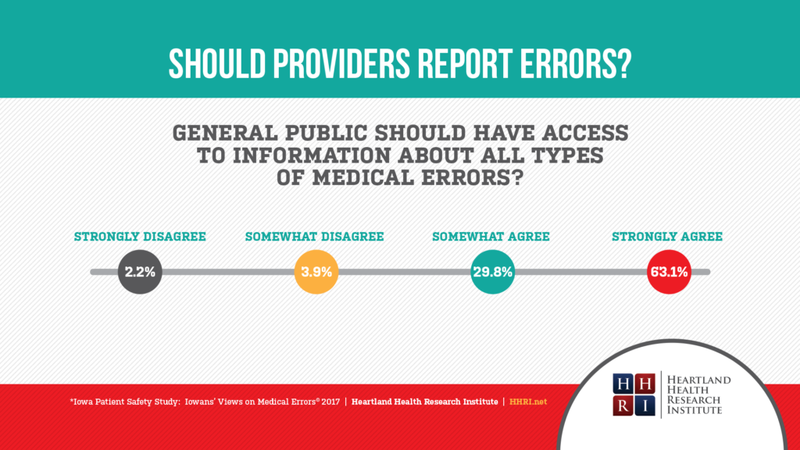 Because of this, employers have a great deal of power and influence over healthcare reform efforts. 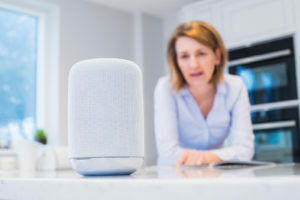 For progress to be made, employers will need to coalesce diffused whispers into one loud voice when pushing for similar priorities to control costs and enhance quality. Waiting for the healthcare industry to reform from within will never happen, as it will take purchasers and outside players to disrupt a highly dysfunctional non-system. The goal of any healthcare reform effort should include the central focus of improving efficiencies over the entire system, not just with insurance markets. To be fair, the ACA does provide experimentation within Medicare to leverage payment incentives to encourage coordinated care, but much more disruption is needed. The Skinny: Insurance costs are nothing more than a derivative of healthcare costs. Focusing on the symptoms and ignoring the root cause(s) will not reform nearly one-fifth of our economy. Real, meaningful reform begins with establishing broader coalitions to address the key cost-drivers that make healthcare delivery so fragmented and costly. The result of this reform will eventually make insurance options more affordable for all payers. To read the entire ThinkPiece article from the Des Moines Business Record, you can find it here. Note: This is the second blog from my ThinkPiece article in the Des Moines Business Record. 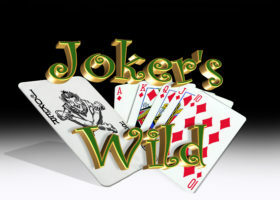 Here is the previous blog. Workplace wellness has become over a $6 billion industry in the U.S. Employers offer these programs with the intent to improve the health and well-being of their employees, which may increase their productivity and also reduce and control costly chronic diseases. Most programs use financial incentives to motivate employees to monitor and improve their health, often through lifestyle-modification programs, such as lowering blood pressure and cholesterol. 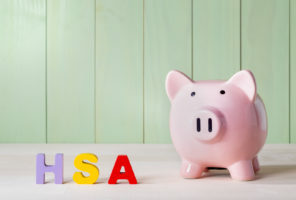 Common incentives can include discounts on health insurance to employees who complete health risk assessments, or perhaps charging employees more for smoking or having a high body-mass index. There are many different incentivized approaches employers take with wellness programs. But, to avoid discriminatory practices, they must be careful when complying with various federal regulations. 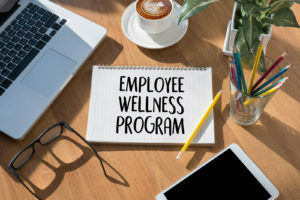 During my years as an employee benefits consultant, I often observed that wellness programs were being ‘sold’ to employers with a great deal of positive hype, usually establishing an unrealistic expectation that by merely implementing wellness basics within the workplace setting, rising health costs would soon abate and save employers money. Do wellness programs save employers more than the cost of implementing them in the workplace? It depends. Contrary to the hefty claims made by wellness vendor studies (which are typically non-peer reviewed and often unable to produce valid causal savings estimates), many national studies that are peer-reviewed generally suggest wellness programs have little, if any, immediate effects on the amount employers spend on healthcare. One important study that resulted from the PepsiCo Healthy Living program suggests that evidence-based wellness programs that target specific diseases, such as asthma, coronary artery disease, stroke, hypertension and low back pain, may possibly provide savings, but only after several years following implementation. Another example, the Rand Wellness Program Study in 2014 concluded that “employers who are seeking a healthy return-on-investment (ROI) on their programs should target employees who already have chronic diseases.” Rand found the ROI for disease management programs were $3.80 for every dollar invested. When wellness programs are implemented more broadly and focused only on lifestyle management (e.g. smoking, obesity and fitness), which are typical wellness components, savings do not materialize, at least in the short term. Rand found the ROI to be $0.50 for every dollar invested. Evidence-based lifestyle programs, however, may reduce absenteeism and improve productivity, but the ROI may be marginal at best. Given the lack of financial return for lifestyle programs, employers might opt to avoid the cost of screening all employees for health risks, but instead, offer healthy food choices and initiate educational campaigns to use the stairs, bike to work, etc. The Skinny: A great body of evidence suggests that implementing just any wellness program by employers will not reduce overall health care spending. However, if a program is designed with specific targeted diseases, some savings may happen in the long run, but not by focusing merely on lifestyle changes. Employers must have realistic expectations and demonstrate a strong organizational commitment for any long-term savings to materialize. NOTE: As an exercise enthusiast who is insured with a $10,000 family-medical deductible accompanied by a health savings account, my comments may possibly suggest that I am an opponent of wellness initiatives and high deductible health plans. I am not. But I do believe employers must have realistic expectations about the shortcomings of wellness and cost-sharing plans. 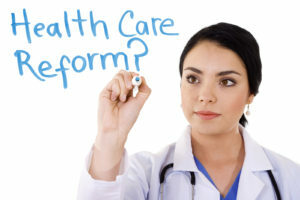 Next week’s blog will review the third myth, ‘reforming’ Obamacare.